The Kelvin TOP-SET Incident Investigation and problem solving tool is non-industry specific, meaning that it has been created to work for all types and levels of incident and in every industry. The courses and tools designed to teach and support the investigator’s specific needs whatever the industry. The system is highly suitable for use in any industry. 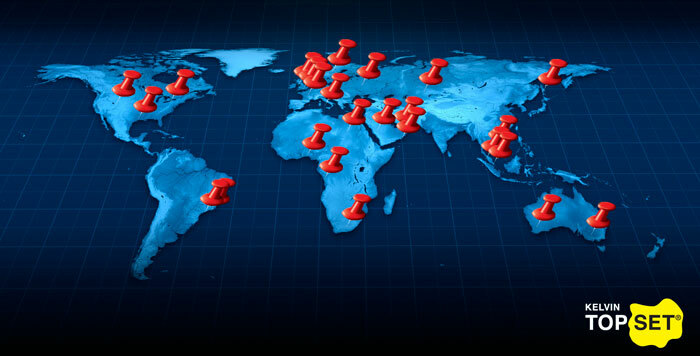 The TOP-SET Incident Investigation System is used in over 40 countries worldwide. If you have a requirement for courses in a language other than those listed above please do not hesitate contact us to discuss this possibility; we fully understand the necessity for relevant and useable tools in local languages.